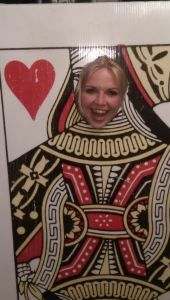 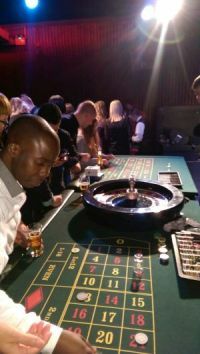 We now can include Texas hold'em poker hire in the casino package. 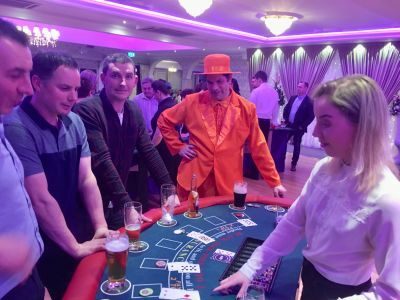 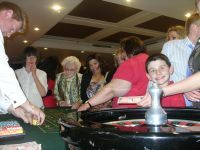 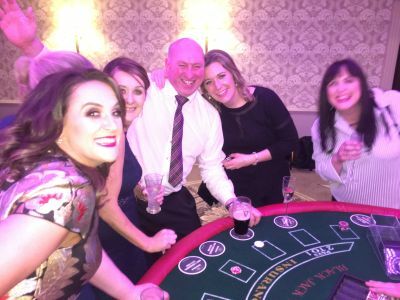 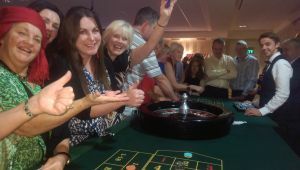 Wee Cillian at Andy & Niamhs Dublin fun casino wedding.Stillorgan Pk Hotel .He won the final! 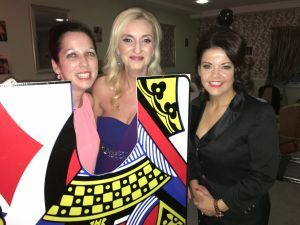 Your team were great and ran a great show"